Expo-Scène 2019, a two-day event taking place in Montreal, is kicking off April 17-18, and we want to see you there! Hosted by the Canadian Institute for Theatre Technology (CITT) — a national organization that works for the betterment of the Canadian live performance community — this annual event is dedicated to professionals working with audio, sound, lighting, audiovisual, visual, and multimedia technologies. 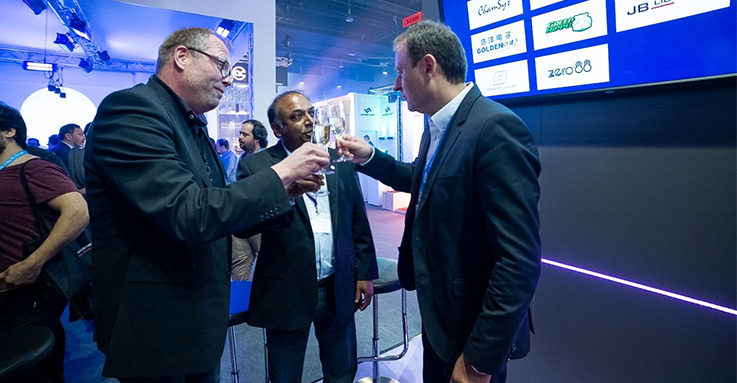 The demands of the entertainment industry are constantly evolving, and access to state-of-the-art technology is more critical than ever. 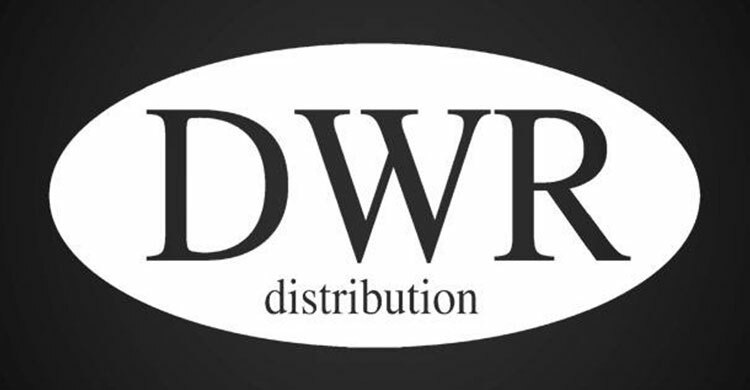 In response to this, we are pleased to announce that DWR Distribution has been appointed an official distributor for Vectorworks Spotlight, Braceworks, and Vision software in South Africa. The Gold Coast 2018 Commonwealth Games (GC2018) were held in the City of the Gold Coast in Australia in April with more than 4,400 athletes from 71 Commonwealth Games Associations. 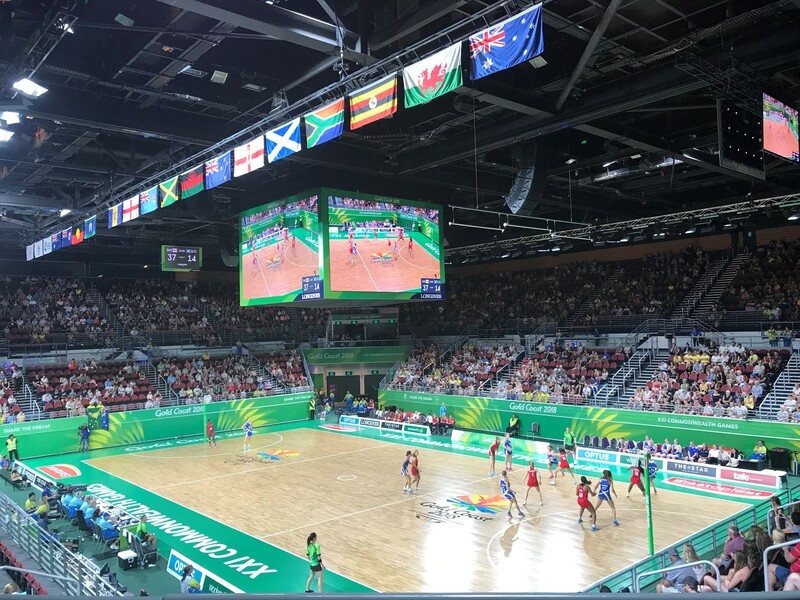 The largest sporting event to be staged in Australia this decade, GC2018 featured the largest integrated sports program in Commonwealth Games history, comprising 18 sports and seven para-sports. Last week, the annual Prolight + Sound show took place in Frankfurt, Germany, with over 90,000 visitors from 152 countries. 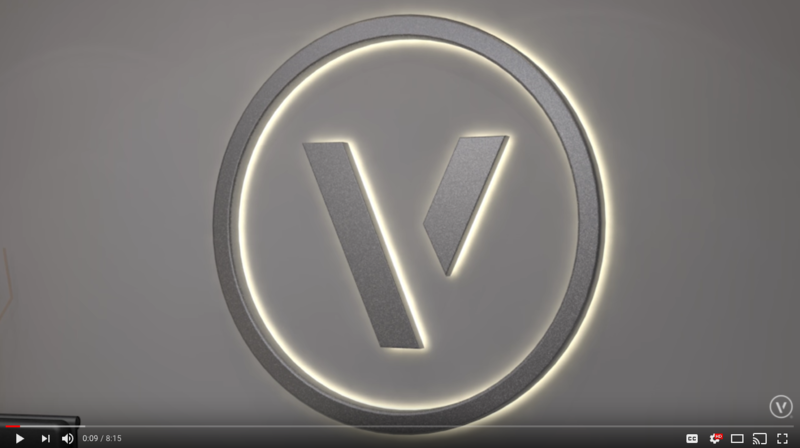 This event allowed many of our esteemed Vectorworks colleagues to share the latest and greatest in entertainment design. Happy New Year and Happy New Roundup! 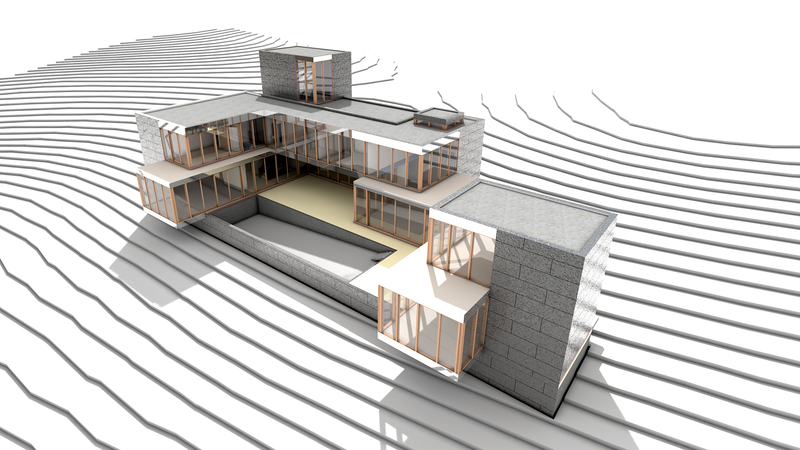 Already struggling to keep your design resolutions? 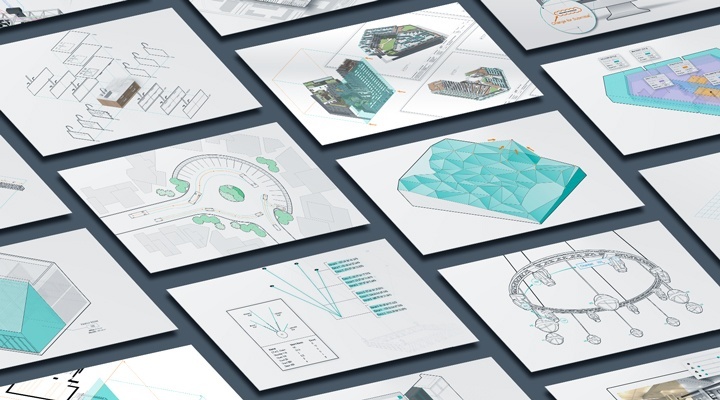 We’re here to keep you on track with this month’s technical roundup, a compilation of insightful tips and tricks, helpful webinars, and software updates. 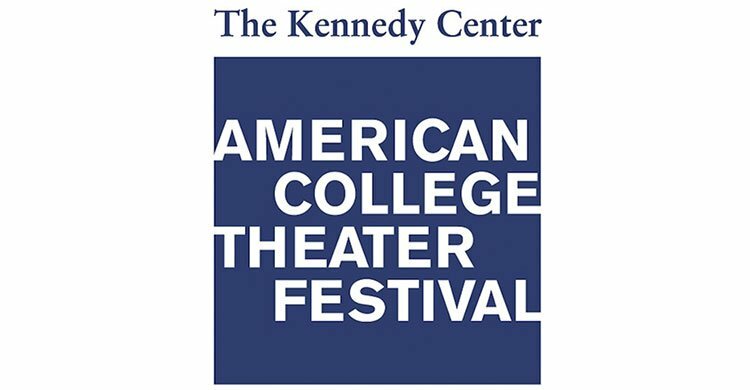 For the second year in a row, we are proud to sponsor the awards at the annual Kennedy Center American College Theater Festival (KCACTF). From January 9 to March 3, 2018, thousands of talented student artists, from eight regions across the United States, will have the chance to showcase their work. For our Spanish speakers, the wait is over. 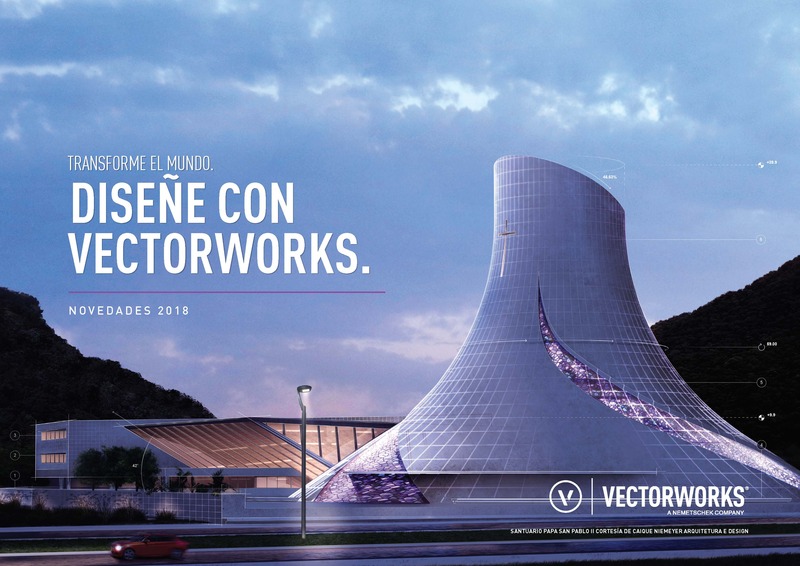 Vectorworks 2018 is now available in Spanish, which includes Vectorworks Architect, Landmark, Spotlight, Designer, and Fundamentals. 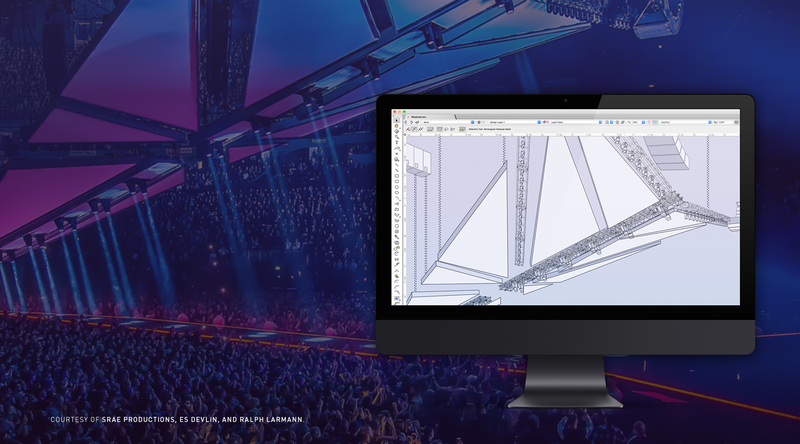 This year, we’ve added Braceworks, a structural load analysis add-on module for designers and riggers working on temporary structures. Our Spanish version follows the English version, released in September. In addition to English and Spanish, the following languages will also be offered by spring of 2018: Chinese, Dutch, French, German, Japanese, Polish, Italian, Norwegian, and Portuguese.